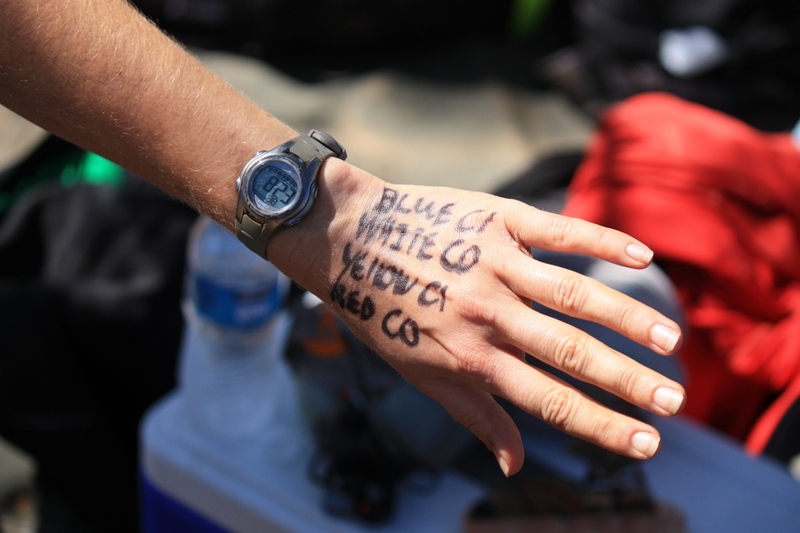 Tracking the labors of an ultra runner can be as difficult as the run itself. Purchasing a GPS watch is perhaps the most costly expenditure for runners, excluding the mighty prices of race entries. As such, runners are demanding more and more from GPS watches. What began simply as required accuracy in measuring distances, consumers are now examining battery life, elevation accuracy, alert notifications, high-resolution displays, and water resistance. Our only hope is that watches will soon feature aid calibration, online tracking ability, and turbo boosters. 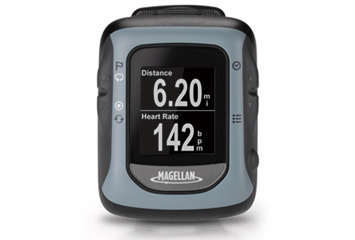 A staple in the GPS world, Magellan has entered the fitness market, realizing the growing power and influence of the mighty running scene. The Switch and Echo are two welcome additions to the competitive GPS market. After using these in conjunction and comparison with several other brands on the market, here is our feedback for potential buyers and Magellan. A growing feature among watches is Bluetooth functionality. The Echo nicely combines the modern features of a Bluetooth watch with the traditional look and appeal of a running watch. The Echo is a great tool for those Strava junkies and music aficionados, who also delve into the realm of endurance sports. The Echo itself does NOT have any GPS functionality, but instead uses blue tooth technology to pair with your smart phone and sync with one of many different athletic based training apps. Along with being able to run your performance app, it will also manage your music. Start/stop and change volume functionality can now be run via your watch instead of trying to dig your phone out and have to look down and change to another song. 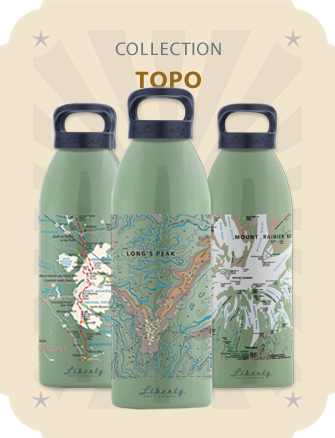 Forget wandering off the trail or tripping over a rock. Now, with just the press of a button right on your wrist you can make all the changes you need. Over the course of 5 weeks we tested the Echo in a multitude of situations; from road running to big mountain trails. The following is the feedback from both Pete and Craig who were our main testers. Wow, for those who like to carry their phones, for a variety of reasons, we strongly recommend the Echo. No longer will you have to pull the phone out to change songs, check your pace or mileage or simple see if you got the interval you have been training so hard for. The Echo is a reasonably priced option for those runners who stash the phone on those long runs in the pack. 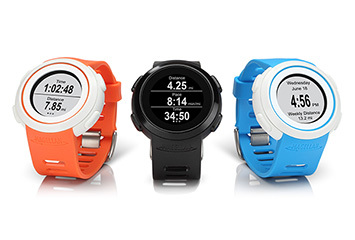 A running specific watch, with crossover sport functions and ANT+ wireless heart rate capabilities. The Switch adequately records distances and includes all of the basic GPS watch features on the market. With a large display screen it is easy to read while running or riding. It also interacts with auto-uploads for many of the existing exercise tracking applications. In an emerging world of multi-function cross-over watches, the Switch seems to take several steps backwards. For those looking to have a reasonably priced GPS only watch that they can dig out of their gym bag, this might be the right item. However, for those who want something more dynamic, that looks and acts like a normal watch until they need to use it for exercise, the Switch may not be what you’re looking for. Ultimately, it comes down to your intended use – for us it just didn’t quite measure up to other brands and models where we only had to pay a bit more for considerably more functionality and a better design.